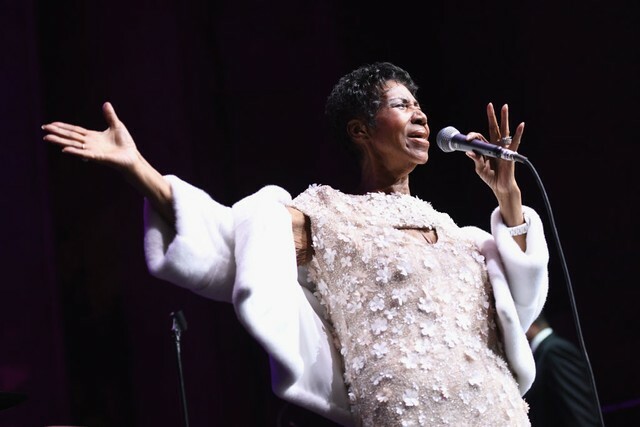 Aretha Franklin died at the age of 76 in August of last year. Her previously unreleased concert film, Amazing Grace, is currently in theaters. Revisit our list of Franklin’s most important musical moments here, and check out the full list of 2019 Pulitzer Prize winners at the Pulitzer website.